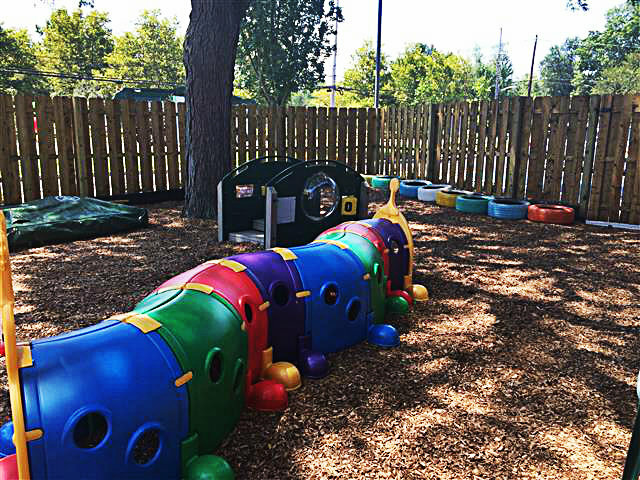 Sproutlings uses the Creative Curriculum® in all of our classrooms, from Peapods through PreK 4. 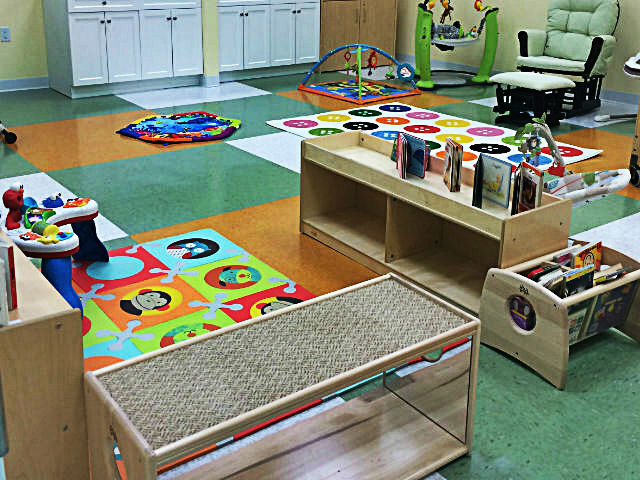 The Creative Curriculum® is a developmentally appropriate, play-based curriculum that focuses on child choice and child-led activities. 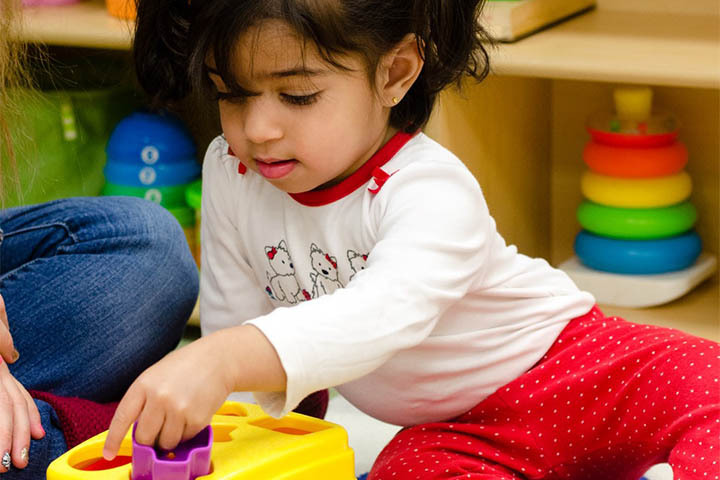 During routine experiences for younger students, and guided studies for older children, teachers provide experiences that enrich skills in areas such as: math, science, early reading, problem-solving, social relationships, fine motor, large motor and spatial relationships. Our teachers carefully and deliberately set up the classroom environment with a variety of materials that promote exploration via Learning Centers. 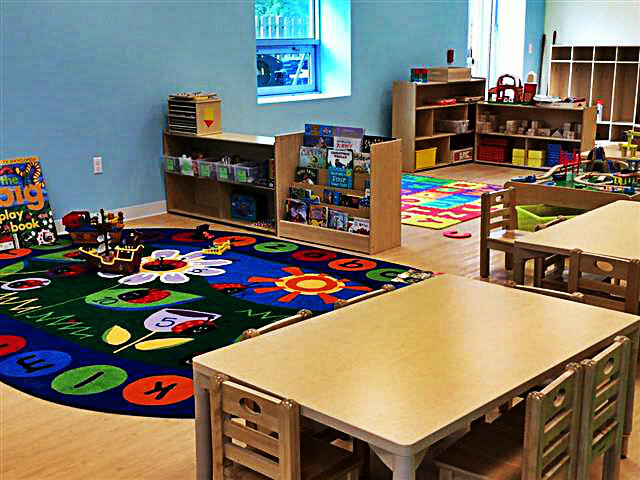 Each Sproutlings classroom has a variety of age-appropriate toys and materials that speak to your child’s individual learning style. 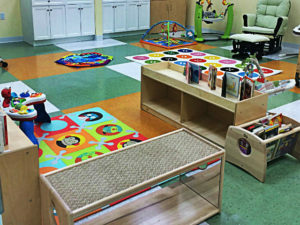 Our youngest students are stimulated and engaged in our infant and toddler rooms. 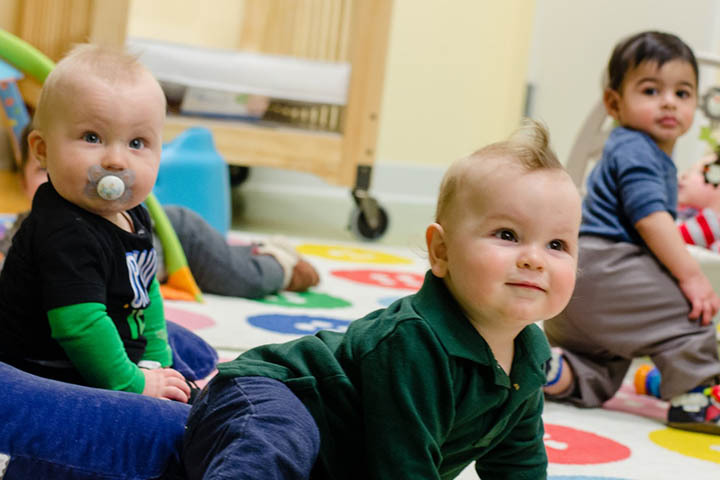 We sing songs, we share stories and we use constant interaction to instill the basics of communication, explore new skills and master physical milestones. 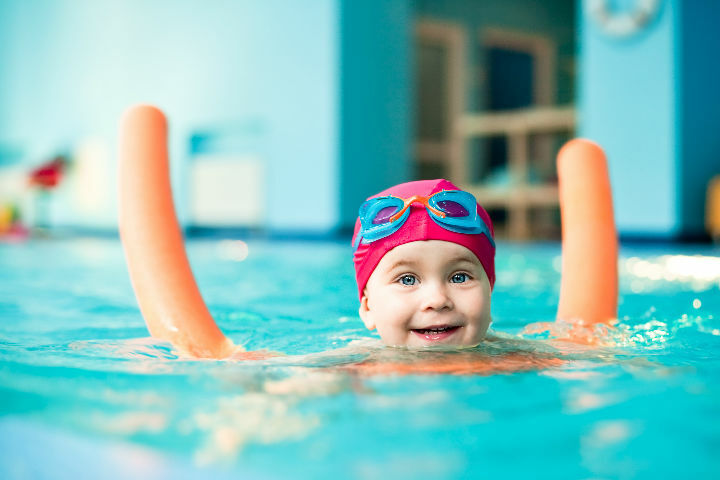 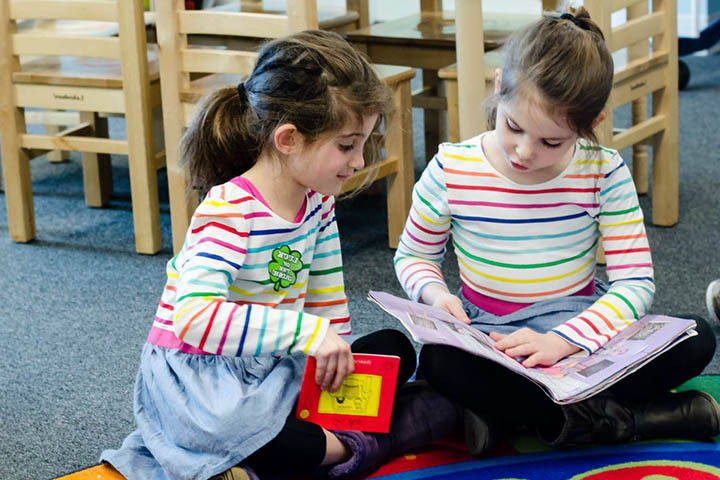 We regularly connect with families and collectively set goals for your child that are specific to his or her development. 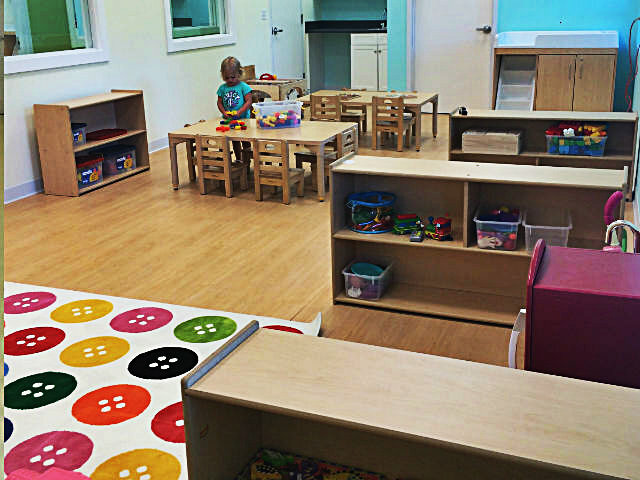 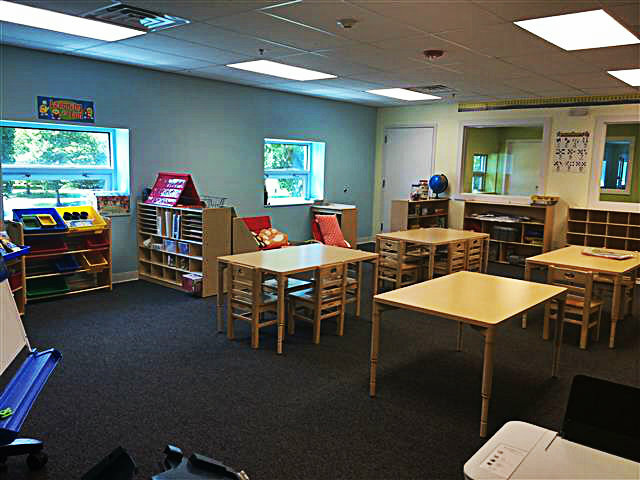 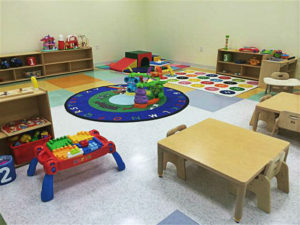 Our preschool classrooms are structured to create a balance of enriching activities. 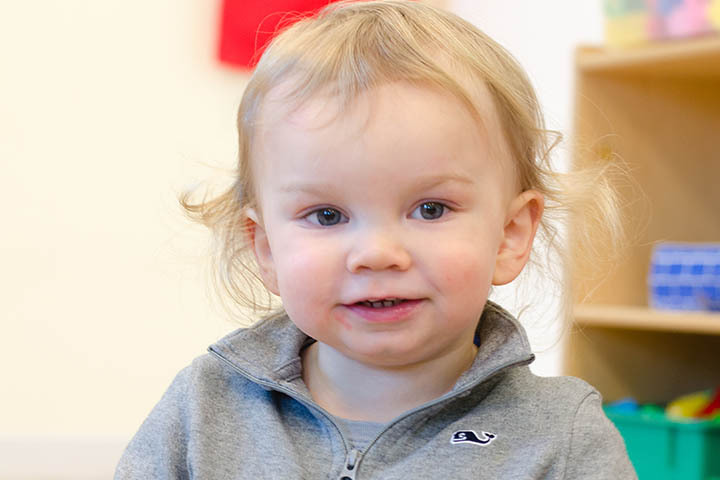 We provide a solid base in math, language arts and science to prepare your child for Kindergarten. 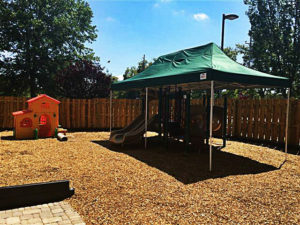 In addition, we incorporate a wide variety of music, art, physical activities, and outdoor activities, as well as technology lessons into our curriculum. 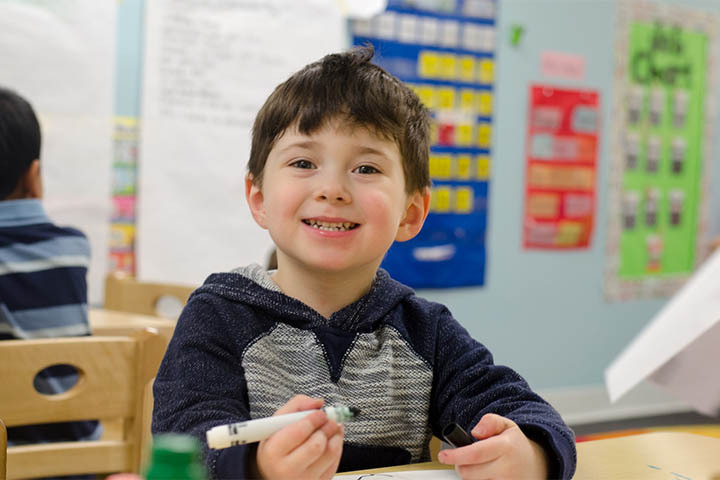 Our Kindergarten Wrap program boasts a challenging, hands-on curriculum meant to spark your child’s excitement in learning. 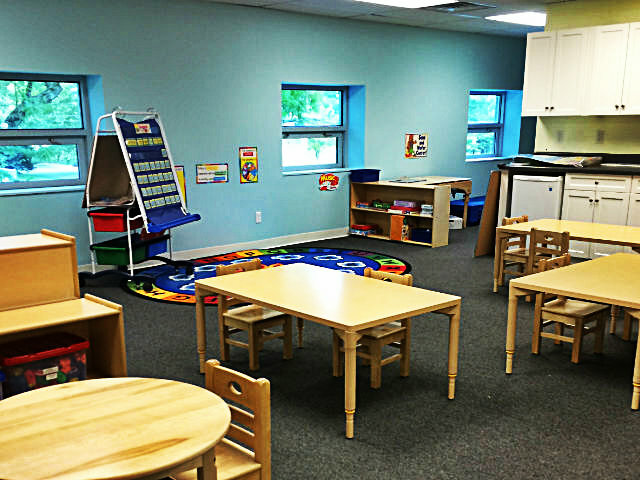 The full-day schedule allows ample time for exploration and in-depth learning on each subject. 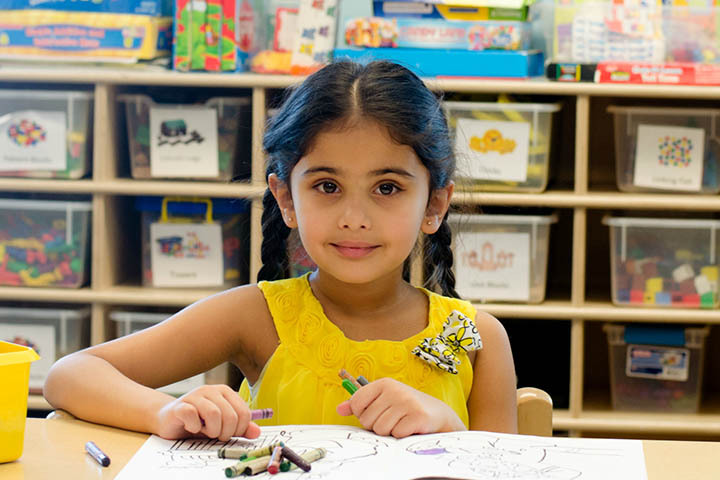 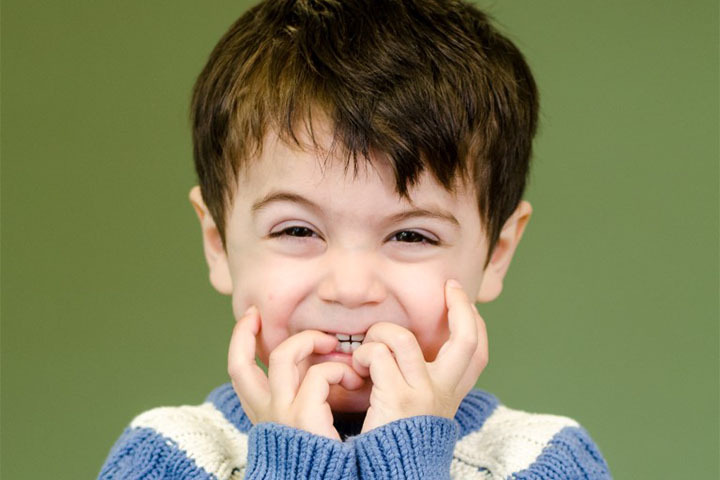 At Sproutlings, we go beyond the basics of the public school classroom, working carefully with your child to meet educational and developmental goals and to fully prepare him or her for first grade. 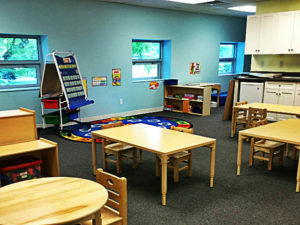 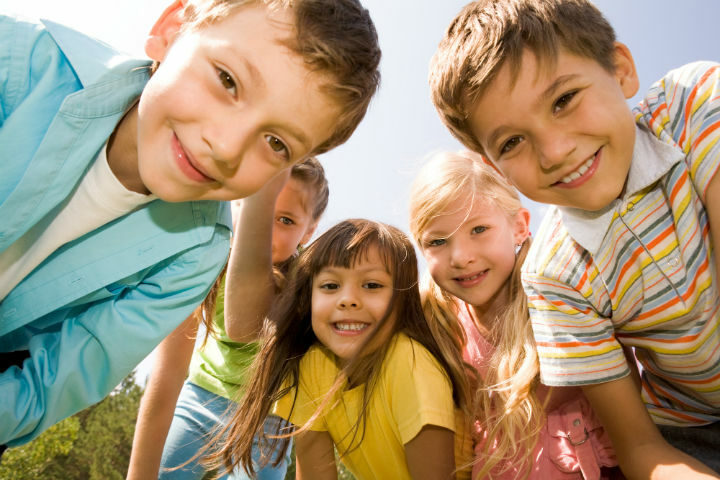 At the school age level, we provide fun, educational after-school activities, homework assistance and a free play period.